Welcome to The Edge, the leading hairdressers, barbers and beauty studio based in Wakefield city centre. 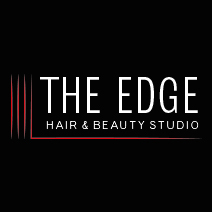 The Edge specialises in bespoke hairdressing, men’s grooming and beauty treatments in a fun, vibrant and friendly environment. 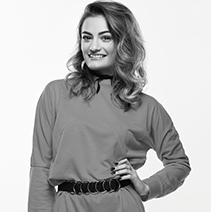 Welcome to The Edge, the leading hairdressers, barbers and beauty studio based in Wakefield city centre. 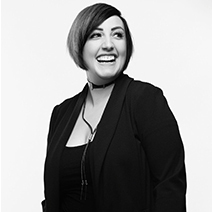 Led by the talented and award-winning Shelly Smith, the Edge specialises in bespoke hairdressing, men’s grooming and beauty treatments in a fun, vibrant and friendly environment. 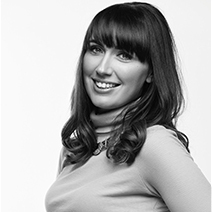 We pride ourselves on being a family friendly salon and want all our customers to feel at ease and relaxed. A glass of bubbles for the ladies, a cold beer for the gents or a pack of sweeties for our youngest customers, everyone is welcome at The Edge.